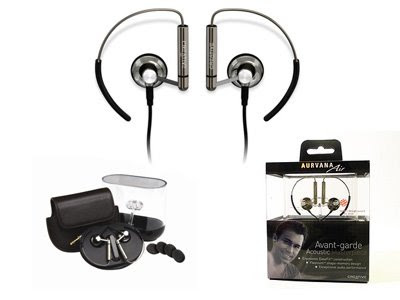 Nothing But Creative: Win $299 Creative Aurvana Air! Win $299 Creative Aurvana Air! In case you haven't noticed, Creative is giving out 10 sets of the Aurvana Air earphones at its creative-aurvana.com website. All you have to do is to answer 2 simple questions and you could be the lucky one walking away with this $299 earphones! I'm in the mids of writing the Aurvana Air review which I hope to post it up this week! Do look out for it!